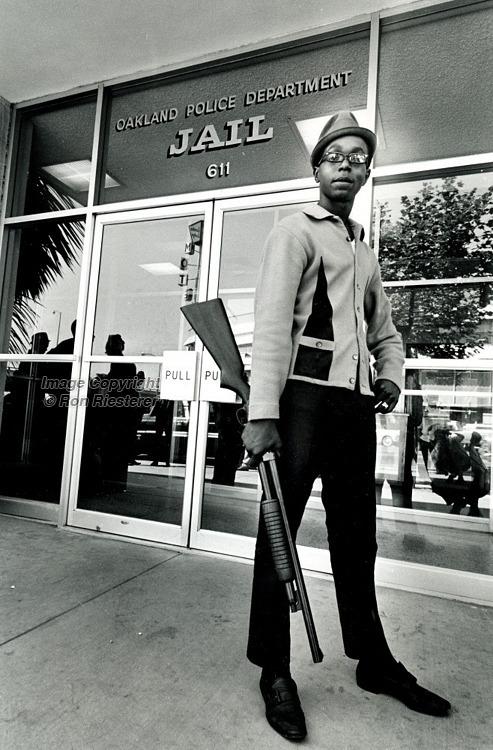 He joined the Black Panther Party at the age of 16, in 1966. On April 6th, 1968, he was traveling in a car with a few other Black Panther members, when they were ambushed by the Oakland police. They ran for cover in a building nearby. When the police finally threw tear gas into the building, Hutton stripped down to his underwear so that the police would know he was unarmed and he walked out. The police shot him 12 times. At the age of 17, Bobby Hutton was murdered by the police.